The PAALF People’s Plan serves as a powerful tool for research, organizing, and implementation. 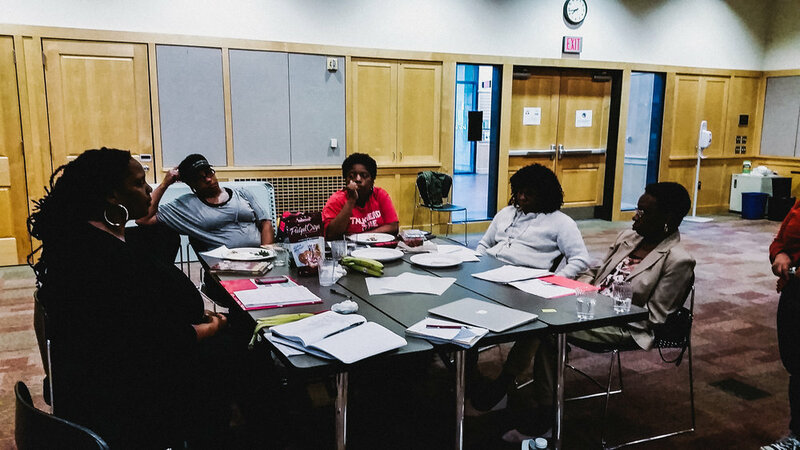 By viewing the community as the drivers of change, this project empowered the Portland Black community to assert their right to actively shape the city they live in. 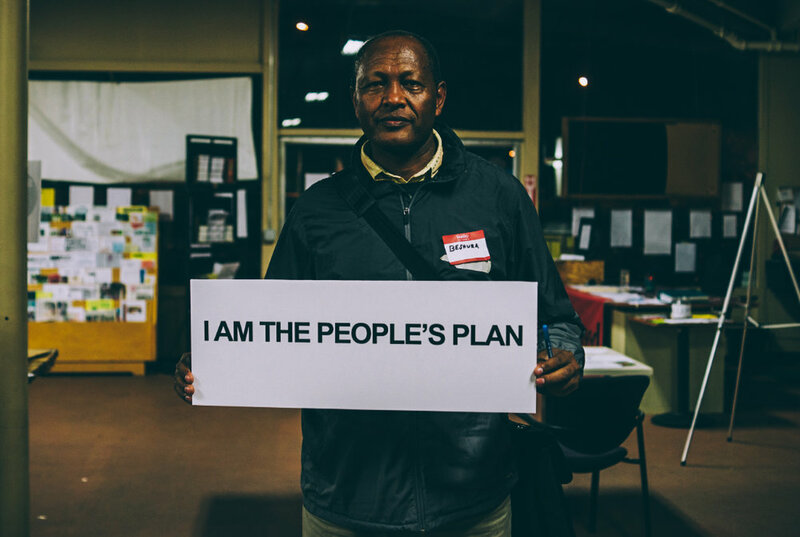 While traditional planning engagement models often intimidate community members through complex, technical language and processes; the project’s aim was to engage the community on their terms to ensure that the solutions are informed by the people they affect.